Magneto puts on the hood. Michael Fassbender, most recently known for his portrayal of the master of magnetism in X-Men: First Class and for his show stealing role in this year’s Prometheus is now on track for another franchise that has all of geekdom watching. 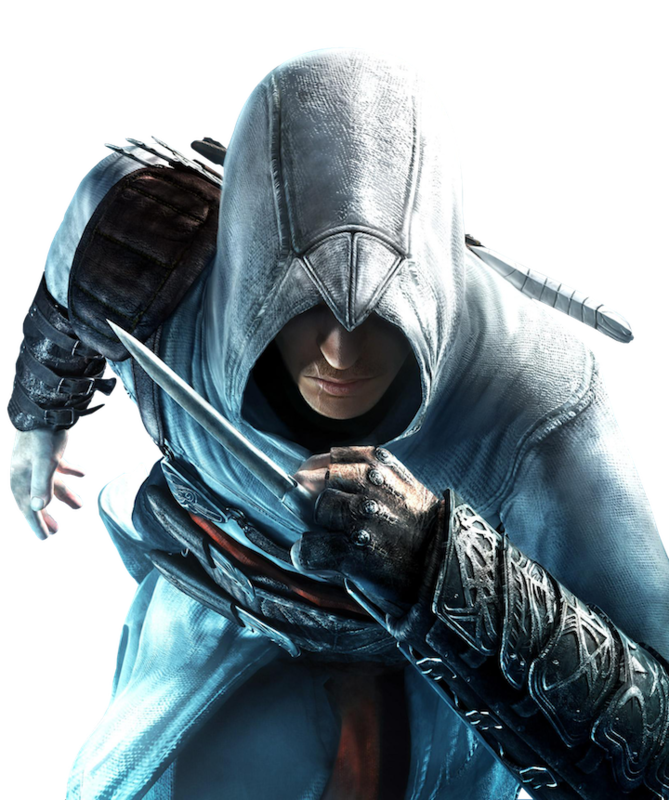 Variety reported today that Fassbender is signed on to star in and co-produce the big screen adaptation of Ubisoft’s Assassin’s Creed. The whole article can be found HERE, but what has me wondering is who will Fassbender star as? As fans of the franchise know, there are more than one protagonist present, even in the first game. Of course, my money is on him playing Altair, the assassin with few words. What do you think? Does Fassbender fit the role of an assassin?